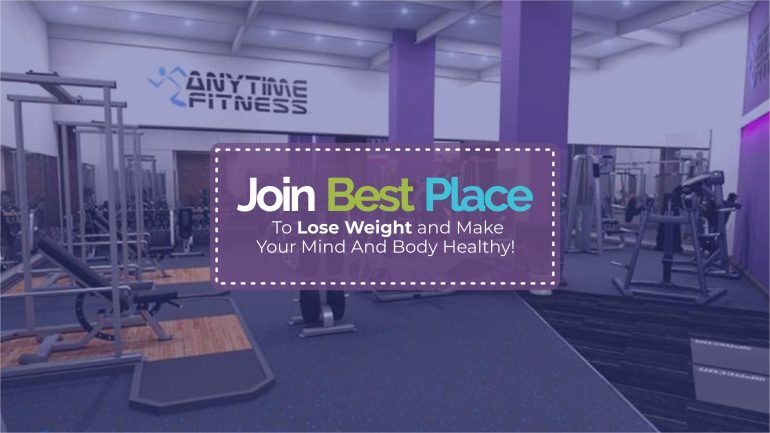 A Healthy Mind Rests in a Healthy Body; so for a Healthy Mind, Maintain a Healthy Body by Joining the Best Place to Lose Weight! If you thought that the best place to lose weight is the fancy retreat or the boot camp, then think again. Is it effective in the long run? Your weight loss diet there might last for a few days. After that, you are back to your bringing days. So, for effective weight loss, a good gym would be the best option. The best gym environment guarantees you life-long health and body. Best Place to Lose Weight Is Undeniably the GYM! Have an intensive exercise regime in place to reduce weight and stay fit. Enroll in a gym that provides you with a personal trainer who will set a routine for you to get rid of the extra fat in your body. The best place to lose weight is that gym, which helps you with weight training and cardio exercises. The best gym environment is when it helps you to exercise right and keep your metabolism as efficient as possible. Of course, your weight loss diet also counts. You need to burn fat and get in shape by changing your diet and incorporating exercise into your lifestyle. Your weight loss diet entails getting rid of fattening unhealthy junk from your kitchen. Make a gradual switch to healthy eating. Surround yourself with the best gym environment that encourages you to have a healthy nutrition plan in place. Stay on track with your meal plan and assess when you are going off track with it. The best place to lose weight is the gym that provides you diet and nutritional advice to lose weight step-by-step. Enjoy your weight loss diet experience by eating healthy and staying healthy. It is really important to maintain a healthy lifestyle like eating healthy and maintaining regular physical activity. Exercise is one activity that your body needs other than the weight loss diet. 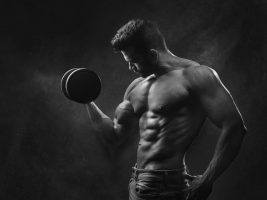 The best gym environment is that which provides you the right exercise techniques that suit your body. Going to the gym and doing exercise routines is a very healthy way to stay fit. 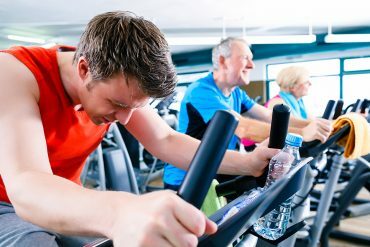 Try to select the best gym environment that helps you reach your goals effectively. Ascertain your goals and stick to it. 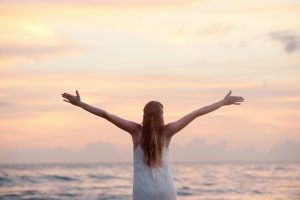 Judge the Best Place to Lose Weight as the Thing In Question Is Your Body! Before your onset to the best place to lose weight, the journey starts from your mind first. Only when you lead a disciplined and focused life, you can reach your targets easily and effectively. Be it your Weight Loss Diet or your tough exercise regime, the mind has to guide you to do it right regularly. Only when you worship your body, will you stay healthy and fit. The best gym environment can provide you with motivation and assistance, but the initiative has to start from your own mind and body. Losing weight can be an overwhelming and taxing task. But with a properly structured weight loss diet and a body-suited exercise regime, you can shed off body weight effectively and permanently. Remember that for long-lasting effects, the Best Place To Lose Weight is the gym and not any boot camp or fancy retreat. 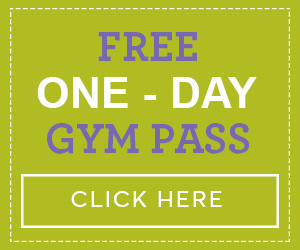 The best gym environment like that offered at Anytime Fitness centers assures that you start seeing your results soon. Have a nutrition plan in place. Incorporate exercise in your weight loss plan. Be consistent with it. When you stick to the plan, you get the results that you want and that you deserve!